Chatbot use in on the increase. Love them or hate them they are set to stay. Marketers everywhere should be getting on board with their use during 2017. Chatbots are a form of automated service, a chat based interface that clients can interact with. It is a form of artificial intelligence (AI) that operates within defined set of rules and parameters. Read more about how chatbots work. They can increase productivity and boost sales. Rather than fretting about whether they are here to threaten jobs, the smart money is on learning to work with them and using them to bolster your revenue. 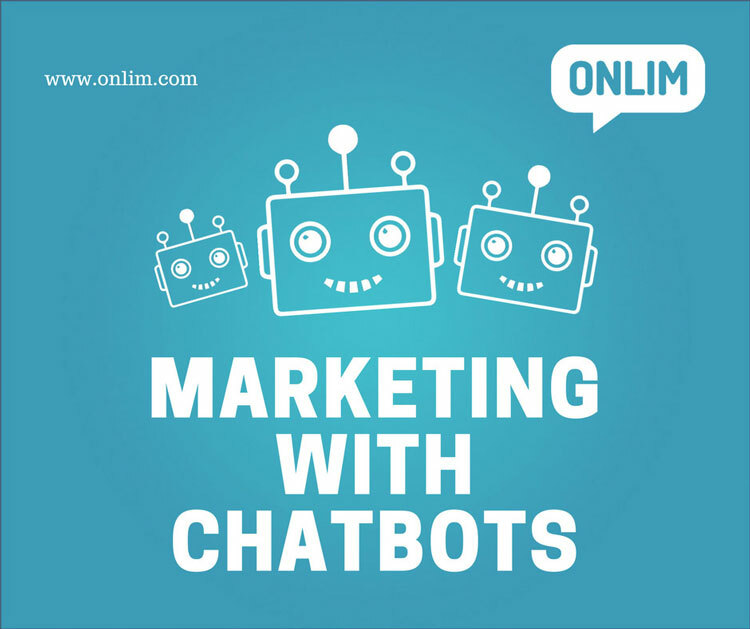 Here are some key ways to incorporate chatbots into marketing this year. Brand continuity is vital for all businesses. However, the many differing social media platforms can make maintaining your voice quite difficult. 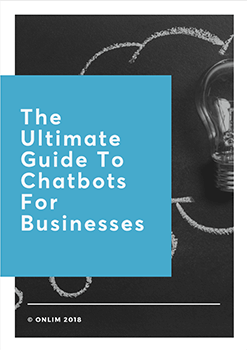 However, if you implement chatbots across all of your social media platforms, you make uniformity a breeze. No customers left waiting for answers and more importantly, all answers no matter what platform they arise from, replied to in a friendly, consistent way with no errors in the information. Historically we have deemed interaction with the customers to come in the form of post likes, comments and the number of times our video was viewed, etc. Chatbots raise the game because they can interact when our customers react and provide a humanised level of engagement. This is an amazingly powerful tool as demonstrated by giants like Disney in the run-up to the release of ‘Zootopia’. They had chatbots acting like characters from the film interacting with customers before the movie had even been released. Which brings us neatly to the next point. The Disney ‘bots also demonstrated the chatbots ability to remember and learn. Customers go mad for personalisation, but bizarrely get frustrated by people. Chatbots can learn and remember preferences and can interact with the customers on a personal level. From the basics of using the customer’s name, to remembering that they hate the colour blue or are allergic to mayonnaise and therefore never offer these options, the personalisation offered impacts the buying decisions by consumers. In fact, a massive 9/10 buyers confirm that how personalised a service is – or isn’t, plays a major part in whether they spend (or not). Chatbots are primarily a front office function and provide the face of the company to the public. However, we must not overlook their back office capabilities. Endless analysts are tasked with collating and interpreting all of the user metrics across a wide variety of social media platforms and ecommerce sites for the company to better understand the buyers and develop better targeting. Automation comes to the fore once more as the chatbot can do this for you. Correctly enabled they can gather a wide variety of insights that will prove invaluable for future planning and hook new prospects. This is a pretty exciting time to be involved in chatbot deployment. Leaders and influencers in all fields are going to be those that have embraced not feared this new technology.